Do you want to learn new skills to impress friends and family? If so, the Windsor Public Library has just the event for you. 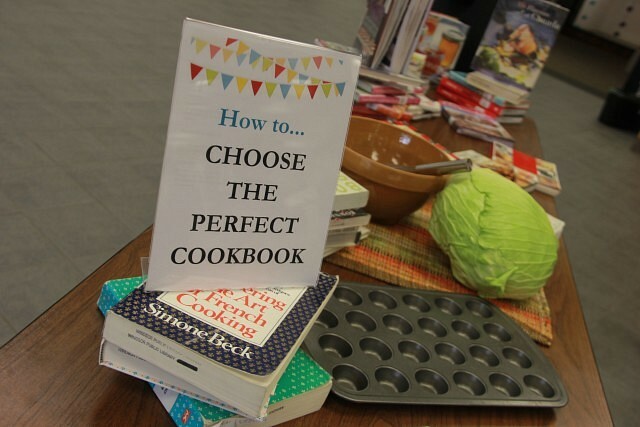 This Saturday, September 8th, the How to Festival returns to the Fontainebleau Branch of The Windsor Public Library. The festival provides an opportunity for library staff to connect with local organizations and business and emphasize the importance of lifelong learning to customers who can participate in fun and useful new skills. Located around the grounds at Fontainebleau will be more than 20 booths, where members of the community can learn something new in 10 minutes. Some of the attractions include how to tie the perfect knot, how to do a simple magic trick, how to get a good night’s sleep, how to perform CPR, how to train your dog, how to perform simple car maintenance, how to download and enjoy eBooks and audiobooks, and much, much more. It runs from 11am to 3pm, rain or shine.